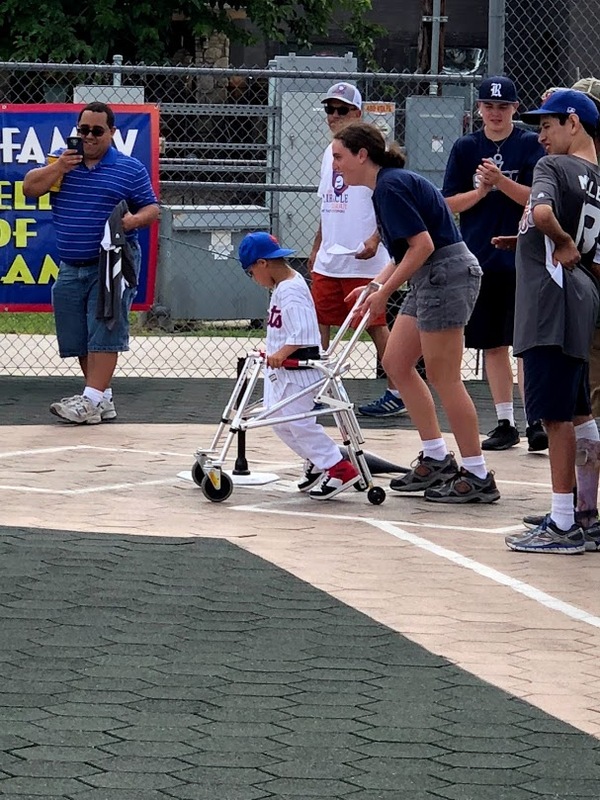 Our San Antonio office has enjoyed the pleasure of volunteering at The Miracle League. The Miracle League is an organized youth baseball league for athletes that are physically and mentally challenged. Our employees and their families always have such an amazing experience cheering on these wonderful baseball players, who gave their all.